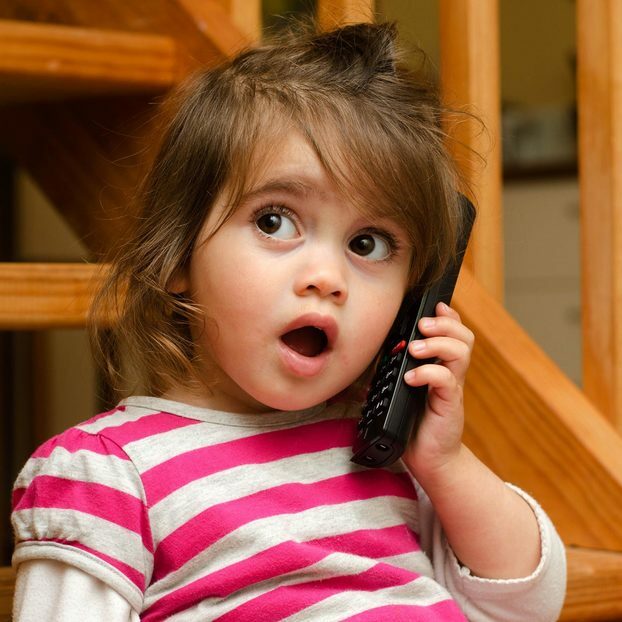 Here at Kingfisher Day Nursery Didsbury we understand that you will have lots of questions and want to see for yourself if our setting is right for you and your child. 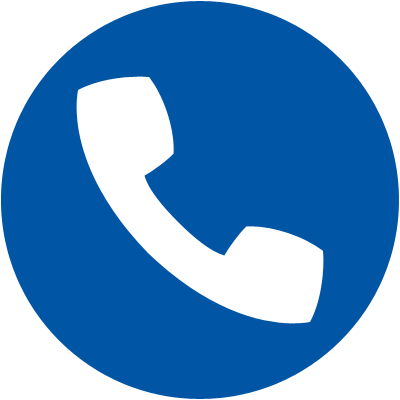 So please do not hesitate to contact us to arrange a tour. 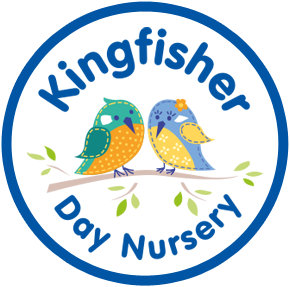 To book a tour of Kingfisher Day Nursery Didsbury please call us or use the contact us form.